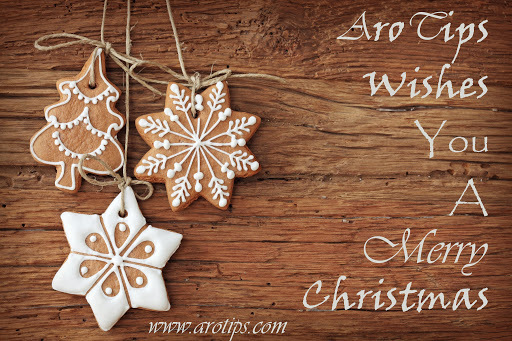 We at AroTips just had this to say ” We wish a blissful Merry Christmas . Your numerous Christmas wishes shall all be Granted. We Love You All “.